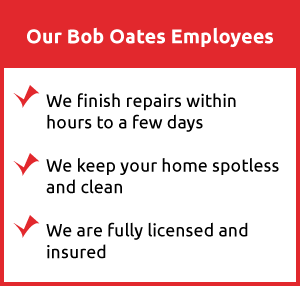 Bob Oates is a family-owned and operated plumbing company with expert experience in the industry. We offer our services in Burien and the surrounding communities, and if you have trouble with a toilet or leaking pipe, hire us to resolve your problems quickly. We guarantee customer satisfaction and great solutions. 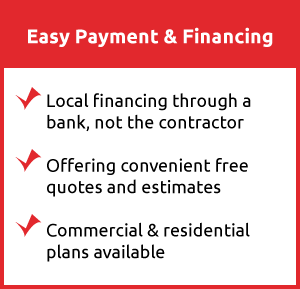 We bring state of the art equipment and years of experience with every service we provide, guaranteeing that the job is done right, on time, and at a fair price. You can rely on Bob Oates Sewer Rooter and Plumbing for maintenance, repairs, new installation and replacement of existing fixtures and plumbing. 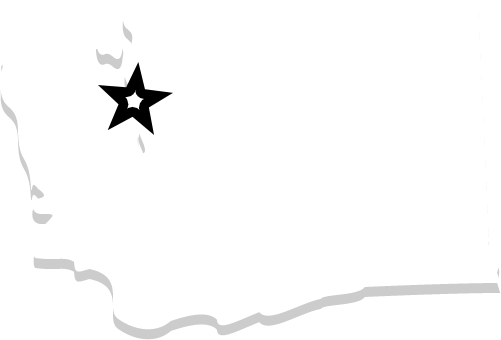 Call us at 206-789-4944 or schedule an appointment now for our reliable plumbing services in the Burien area.